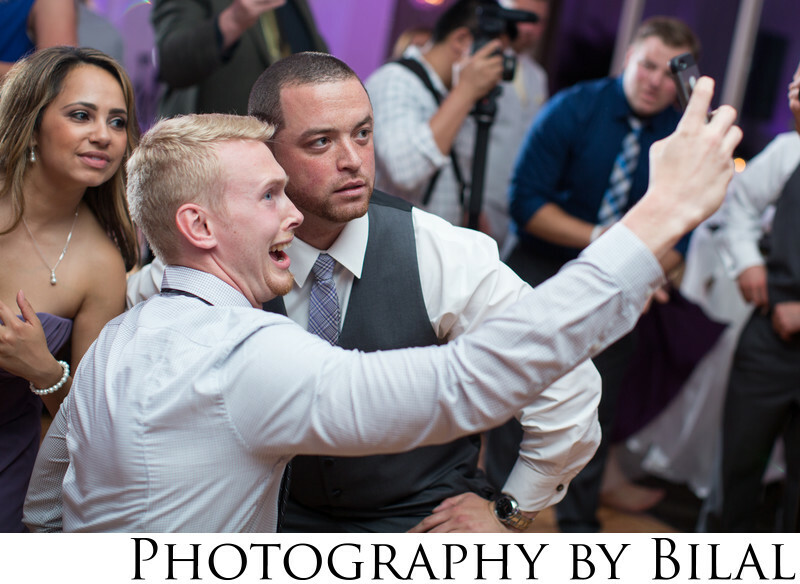 If you're looking for reception venues in Hamilton NJ, then definitely consider Stone Terrace. The hall is beautiful and spacious, and the grounds are also beautiful. Location: 2275 Kuser Rd, Hamilton Township, NJ 08610.